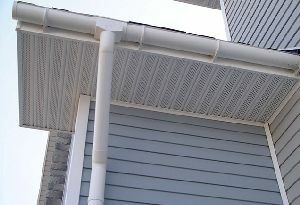 The problem with most vinyl rain gutters is that eventually they wrap, so you will want to avoid that with any means possible. 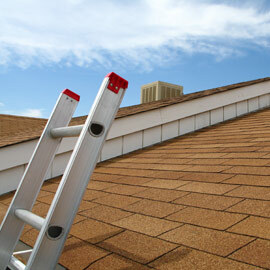 Below are the steps that will lead you to it. 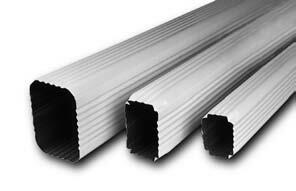 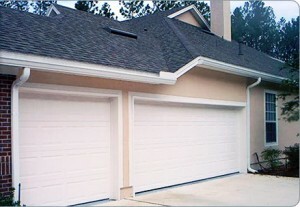 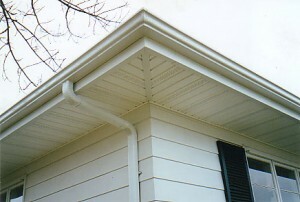 In order to locate wrap-around hangers or a gutter clip you must measure the gutter. 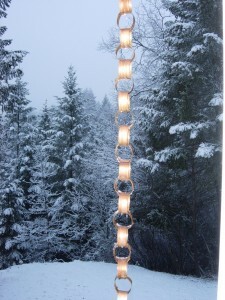 Because you will place them every foot you will need to buy more than a few. 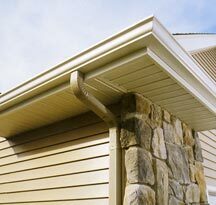 After you take off the gutter you can place it against the house or on any surface while you apply the wrap-around hangers or clips. 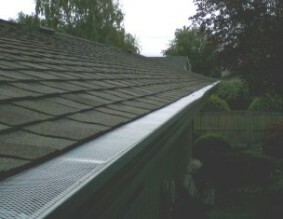 After that you have to secure the gutter. 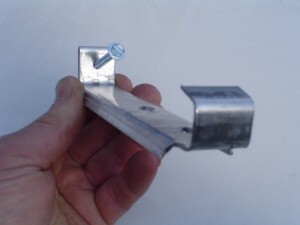 To do this you must drill holes in the sides of the clip or hanger. 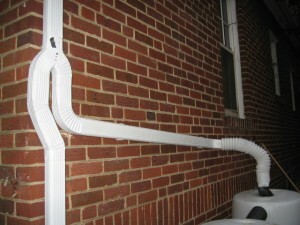 Then repeat this process every foot while advancing on the gutter. 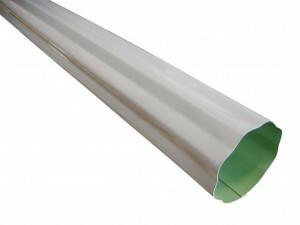 To efficiently prevent wrapping or coiling you have to apply them very frequently. 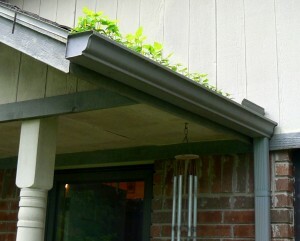 Bad weather is a big enemy of the gutter. 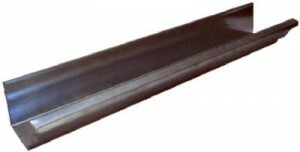 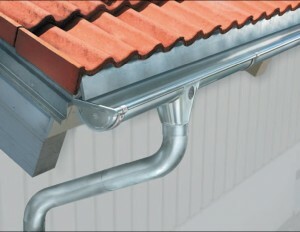 The gutter must be in the right position not wrapped or bent so secure it in place to finish the job. 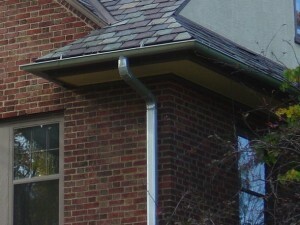 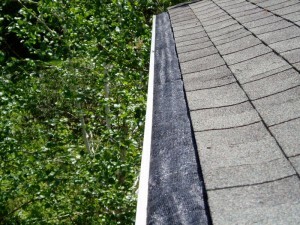 After that the gutter is safe and you will only need to check it a few times a year.